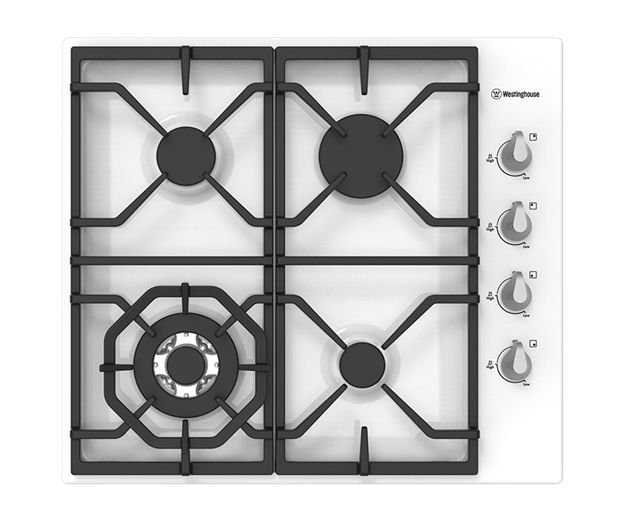 60cm white enamel gas cooktop with wok & cast trivets is rated 4.7 out of 5 by 3. 600W x 535D x 58H(mm) ? 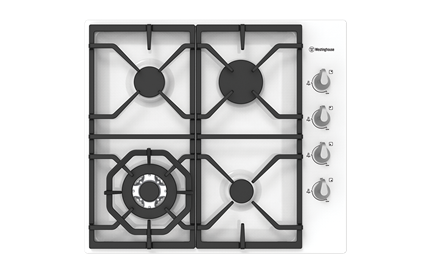 4 burners incl. wok/high power burner, electronic ignition, flame failure, cast trivets, easy clean white enamel. 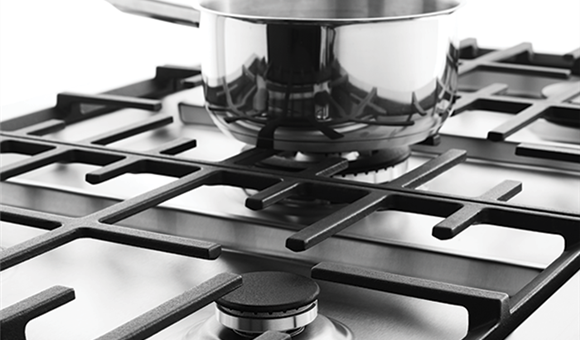 The Westinghouse cast iron trivets have been designed for greater pot and pan stability, enabling easy pot movement between burners. Rated 5 out of 5 by Allison67 from A healthy way to cook! It's been a month since installing my new Westinghouse oven. My model came with a separate grill and is one of only a few like this on the market now. The oven itself is so big and can take a supersized tray and baking dish. The rapid heat setting is fantastic! I especially love the separate grill. Such a healthy cooking option for our family. 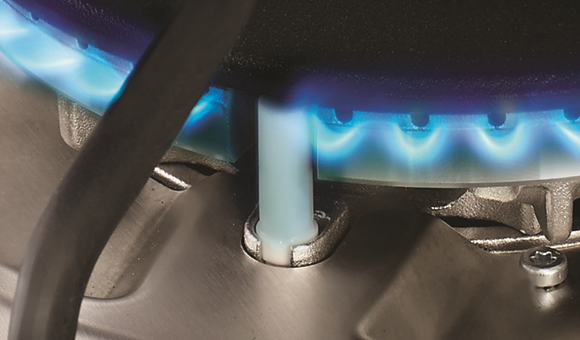 The grill base is easy to remove for complete cleaning. Just love it and would recommend this product to anyone wanting a good quality oven and completely separate grill :) I have the gas cook top too and that is great too! Rated 5 out of 5 by Lucy26 from Working well. Have had our new cook top for about 1 month. We used a westinghouse cook top for 14 years and have upgraded to a new one. Love the wok burner in this one.